The island has a magical quality, unspoilt beaches and the villages have not been spoilt by mass tourism. The main town and its port wrap around a sheltered bay, featuring taverna's and restaurants. Patmos offers a real getaway from it all holiday where you choose the pace of life, lazy days by the pool or island exploration for the little more adventurous. 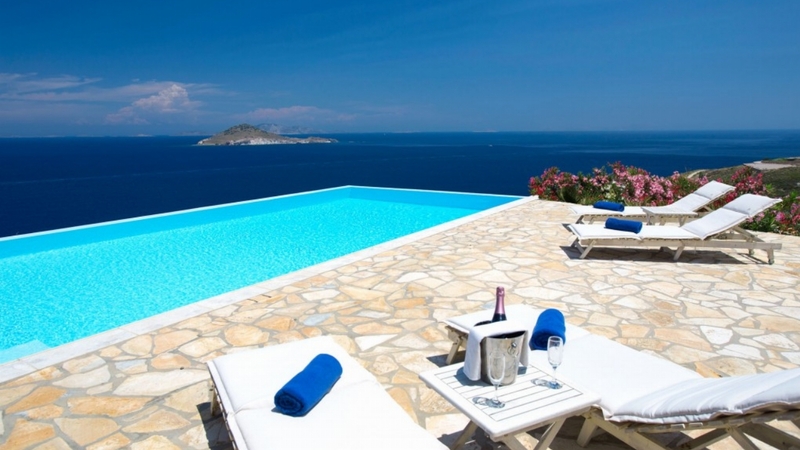 Why not choose one of our luxury villas in Patmos, Greece and enjoy a truly memorable holiday. 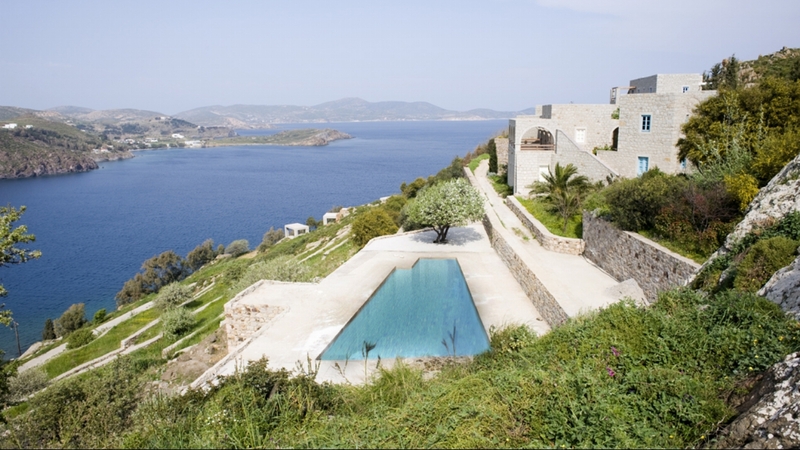 Luxury Villa Sophia stands practically alone over a uniquely advantageous ten-acre plateau in the most aristocratic area of the historical island, Epsimia Bay. Patmos Retreat is a privately owned villa rental on the island of Patmos in the Aegean Sea of Greece; nestled on the hills above a small beach, the villa is a five minute drive away from the main town and port Skala.